Have a lovely tuesday with this happy tuesday picture. 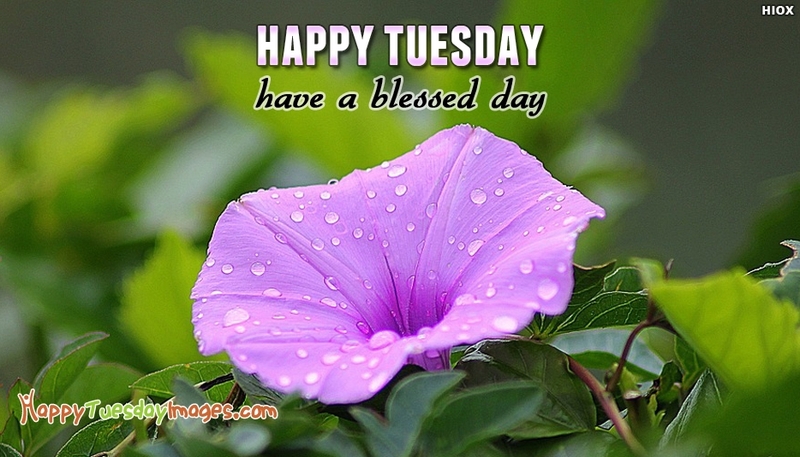 The picture portrays a lovely violet picture and the message "Happy Tuesday Have A Blessed Day". Bless your dear one's day with happiness and joy by sharing this beautiful happy tuesday picture. Free download and share this picture via email or via social networking applications.